CW Heating & Air's maintenance services are an important element to insuring proper home air conditioning performance year round. 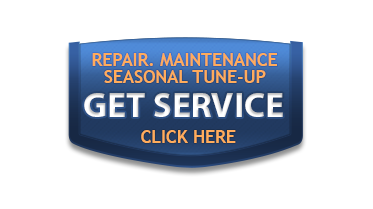 Our service plans offer maintenance on all air conditioner components. When done properly, air conditioning maintenance takes time and a skilled hand. At CW Heating & Air, our certified technicians will provide you with honest, reliable service to get your air conditioning system ready for the summer cooling season. SAVE MONEY & ENERGY: Clean air conditioners are able to use the energy they consume more efficiently. Less energy is wasted with each cycle and your energy bills go down! INCREASE COMFORT: Dust and dirt make it more difficult for your air conditioner to remove excess moisture and heat from the air and your comfort suffers. PREVENT BREAKDOWNS: Dirt interferes with the function of the most vital components in your air conditioner, causing breakdowns and interruptions in comfort. 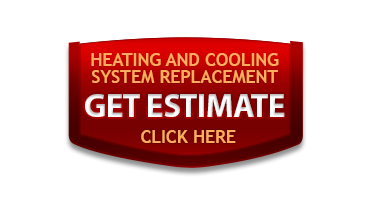 Minimize costly repairs and have CW Heating & Air keep your air conditioner running clean. INCREASE LIFESPAN: Get the most out of your air conditioner and prevent an early investment in a new system by having CW Heating & Air keep your air conditioner in tip-top shape year after year.